Agra. Yay I got one right for once! 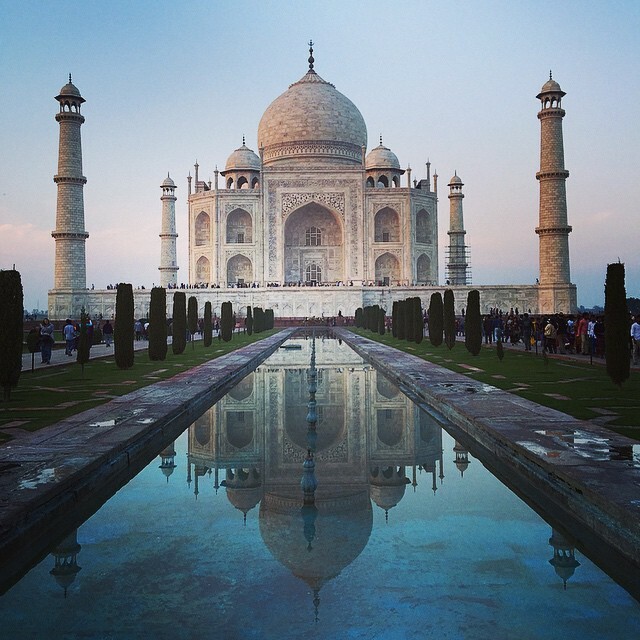 ##whereintheworldissarahkhan #Agra #india #Taj Mahal #Where in the World Is Sarah Khan?